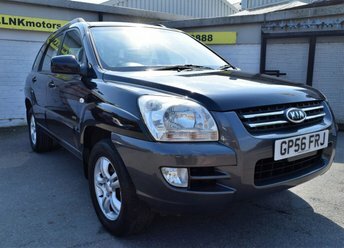 We have a substantial collection of Kia vehicles on our forecourt in Bury. Kia has really taken off in the United Kingdom over the last 20 years, due to the broad selection of models the company has released in that time. The fun Kia Picanto is a British favourite and the Sorrento is ideal for those looking for a purposeful vehicle. Browse our selection of Kia models and more online, and if anything catches your eye, speak to one of our friendly members of staff by calling 0161 796 8888 and we will organise a test drive.